Nucleic acid (NA) therapeutics has been extensively studied both in the academia and in the pharmaceutical industry and is still considered the promise for new therapeutic modalities, especially in personalized medicine. The only hurdle that limits the translation of NA therapeutics from an academic idea to the new therapeutic modality is the lack of efficient and safe delivery strategies. 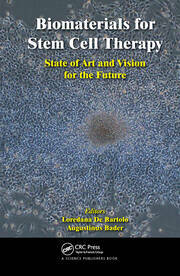 Nanotechnology for the Delivery of Therapeutic Nucleic Acids, written by world experts in the field of nanotechnology for NA delivery, the contributing authors bring together the state of the art in delivery strategies with strong emphasis on aspects that are of essence to the pharmaceutical industry, such as stability, general toxicity, immune-toxicity, pharmacokinetics, efficacy, and validation of new drug targets using unique approaches based on exquisite nanotechnology strategies. Dan Peer is an associate professor and head of the laboratory of NanoMedicine at Tel Aviv University. His research was one of the first to demonstrate the systemic delivery of RNAi using targeted nanocarriers to the immune system and the first to demonstrate the in vivo validation of new drug targets using RNAi in the immune system. Prof. 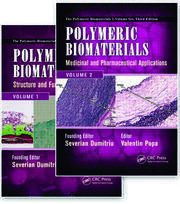 Peer has authored and edited several books on biomaterials and nanomedicine. He is on the editorial board of several journals, including Nanotechnology, Journal of Controlled Release, Journal of Biomedical Nanotechnology, Biomedical Microdevices, and Cancer Letters. Nucleic acid–based therapy would have revolutionized medicine many times if the problem of delivery had been solved, at least in small part. However, that is proving to be as challenging a problem as any in the sciences—and of the few with truly transformational implications for the health of all. Thus, I welcome with enthusiasm this book, edited by my good friend and extraordinarily distinguished colleague Dan Peer. The topics featured in the various chapters offer a very sound review of the major problem areas, and some of the most promising strategies for addressing them." "This excellent book comes at a critical time to the field of delivery of therapeutic nucleic acids. 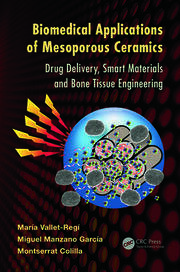 I wish I had a book with a similar approach and design in the field of drug delivery when we started to develop Doxil®. I intend to use this book to cover nucleic acid delivery in my graduate course on drug delivery systems." 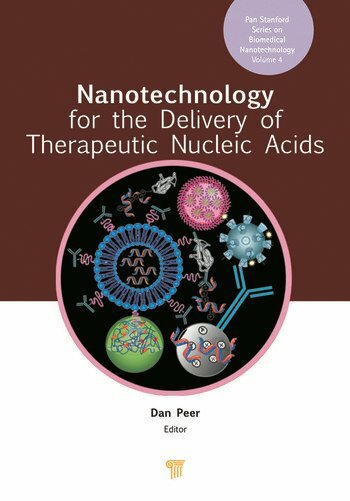 "This timely and nicely arranged book represents an excellent collection of cutting-edge studies and approaches for the delivery of nucleic acid–based therapeutics, including siRNA. The editor has built a volume in which leading scientists cover the broad variety of nucleic acid delivery platforms, such as lipid- and polymer-based systems, aptamers, and chemical conjugates, as well as biological properties of these systems."